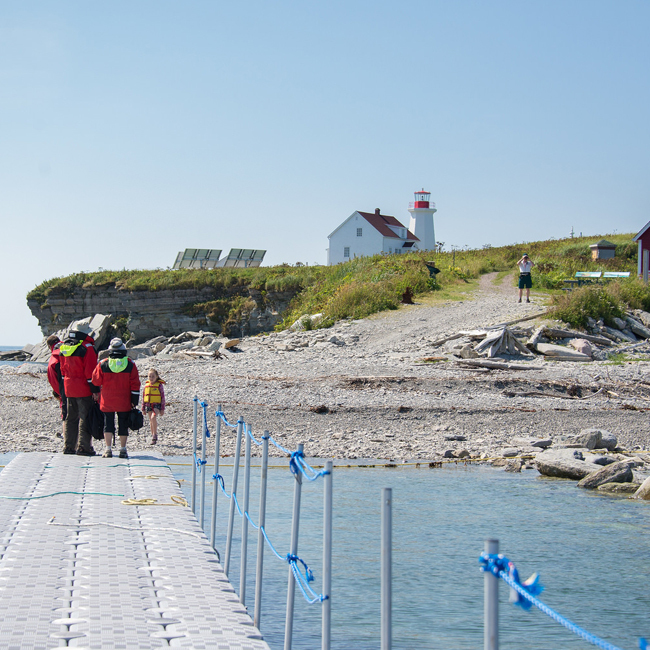 Now as before, Île aux Perroquets remains the first obstacle encountered by navigators arriving by the northern channel around Anticosti Island. 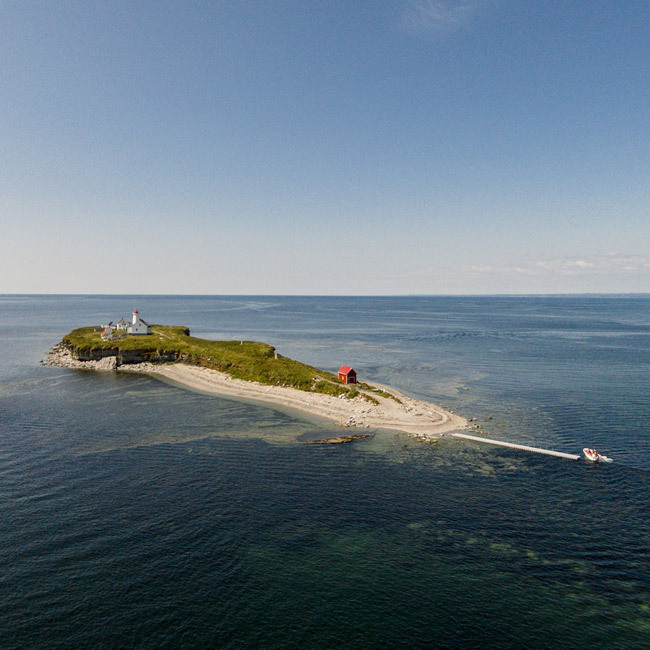 Located approximately 5 kilometres offshore from the municipality of Longue-Pointe-de-Mingan, the island stands out on account of its peculiar configuration resembling that of an ocean liner, as well as its key role in navigational history, dating to 1888. It also stands out on account of the means of communications employed by this facility during the years of its operation, not to mention the astonishing characters who lived here and who left a number of particularly insightful written accounts. 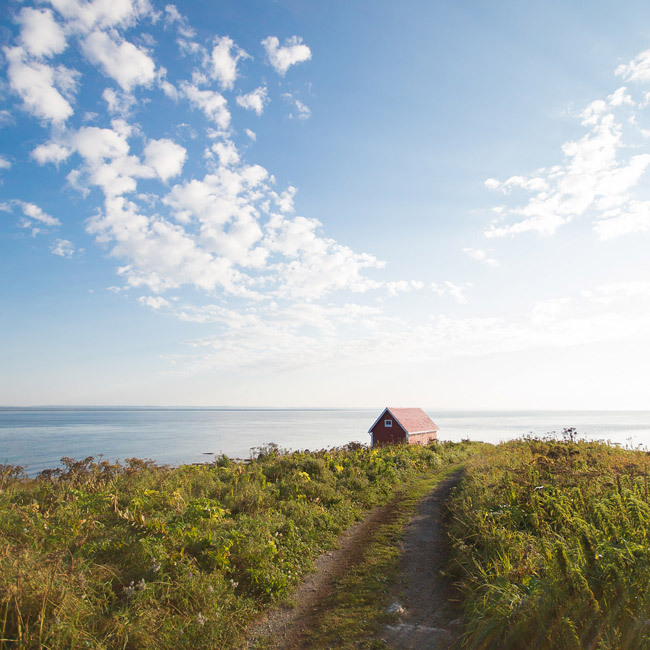 For all these reasons, Île aux Perroquets is truly a discovery destination. 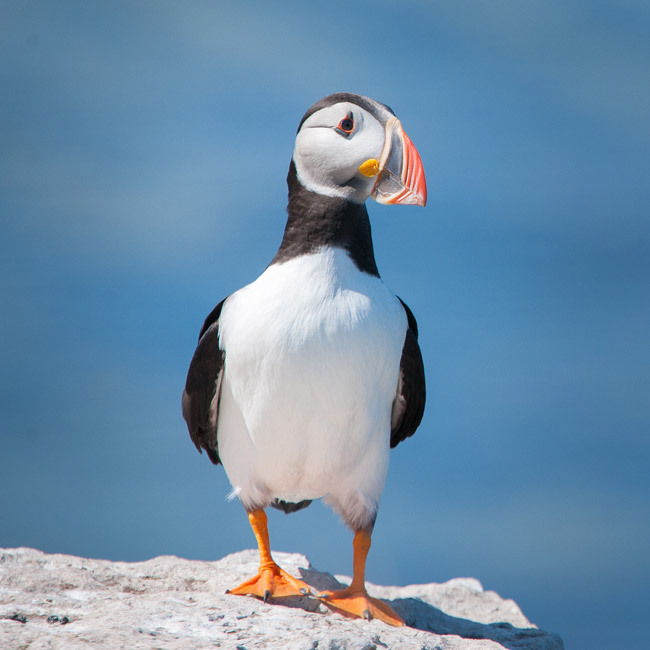 Île aux Perroquets takes its name from the puffin, or sea parrot (perroquet), as it was once referred to. 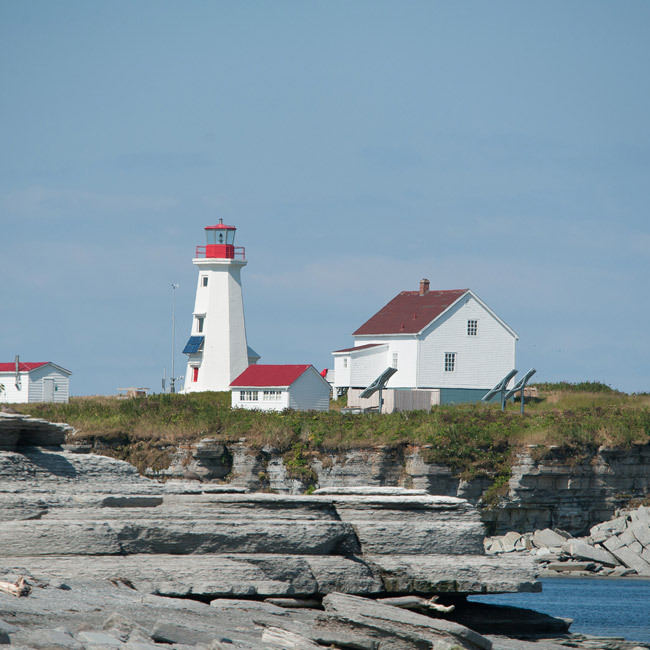 The island is an ideal place for watching the seabirds that flock to its shores to nest in the summer season. 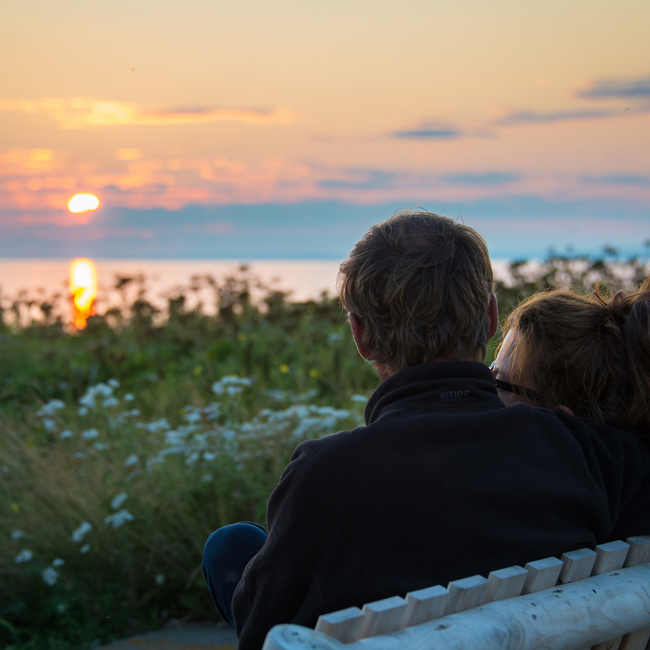 The inn at Île aux Perroquets extends a warm welcome to you, in keeping with a casual spirit reminiscent of the 1950s. Our “head keeper,” keeper’s helper and captain all invite you to come on in. 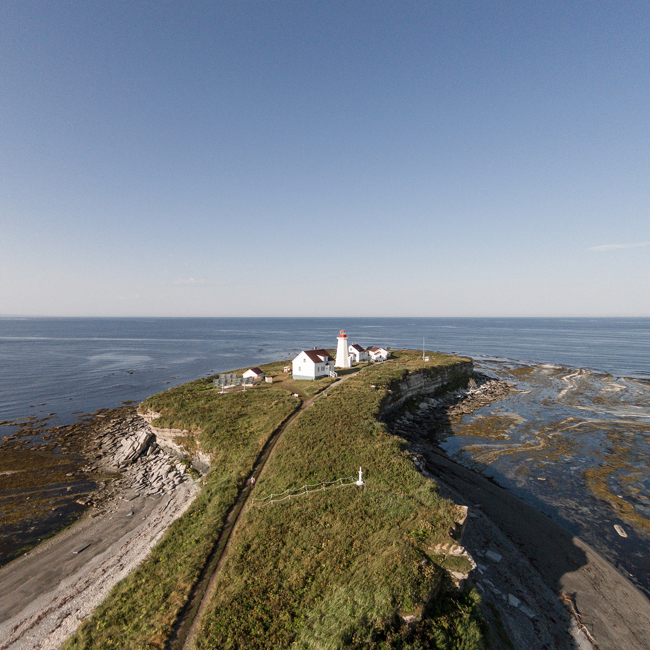 All rooms offer a view out over the huge expanses of the Gulf of St. Lawrence. The chicken house, which has been converted into the main lounge, is closed in by windows on three sides, enabling you to gaze out over the neighbouring island and enjoy bird watching. Spotting scopes will be made available on the premises. 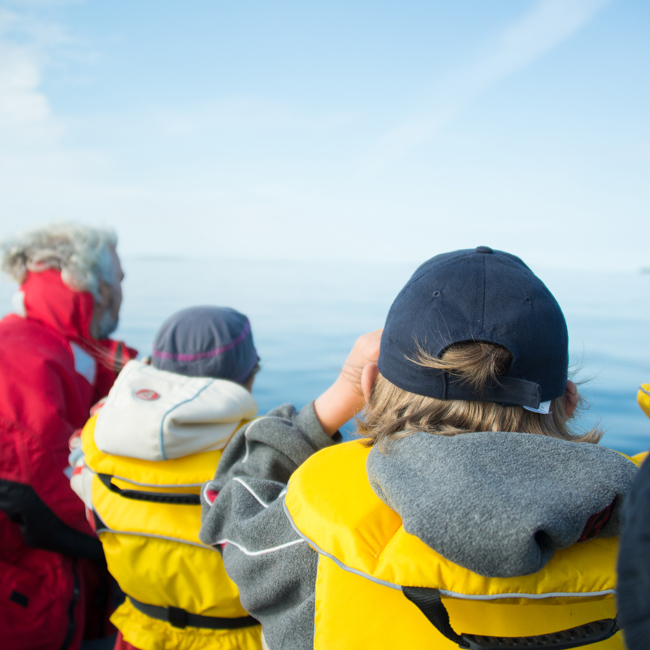 Let the rhythm of the sea and the authenticity of the experience be an inspiration to you.